Boggs hit .263 for the Elmira Pioneers in 1976. He would not hit below .300 again until 1992, his final season with the Red Sox. 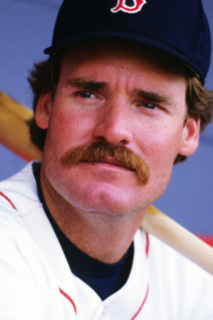 With the Red Sox, Boggs won five American League batting titles, including four consecutive titles from 1985-88. He remains the only baseball player in Major League history to collect 200 hits and score 100 runs in seven consecutive seasons. He was elected to the National Baseball Hall of Fame in 2005. He was elected to the NY-P League's All-Time Team in 2010.